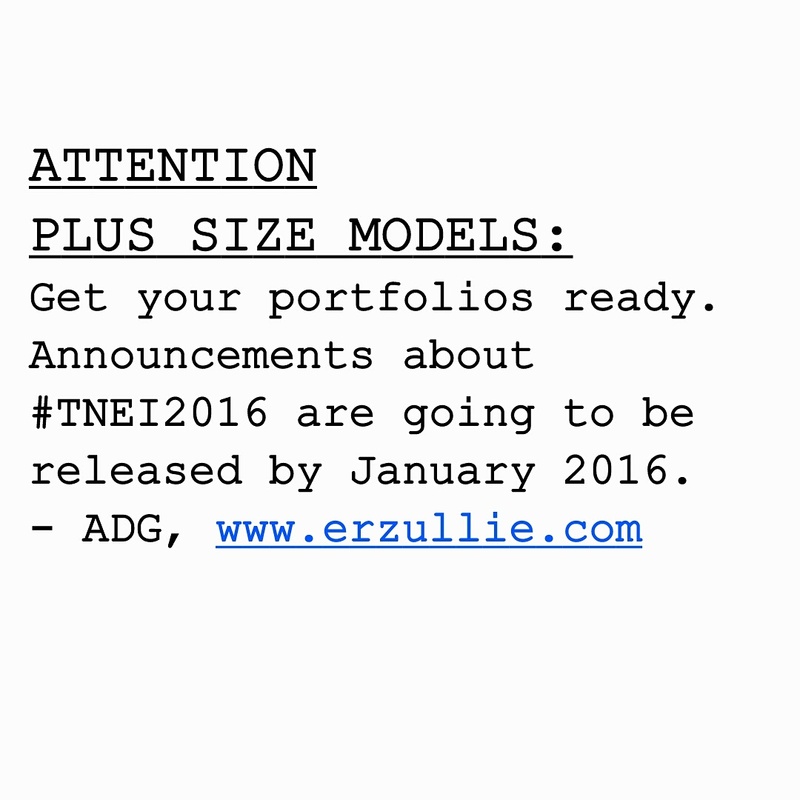 PLUS SIZE NEWS: BLOG TOO SLOW? TRY INSTAGRAM! The daily dose of fierceness is easier there. 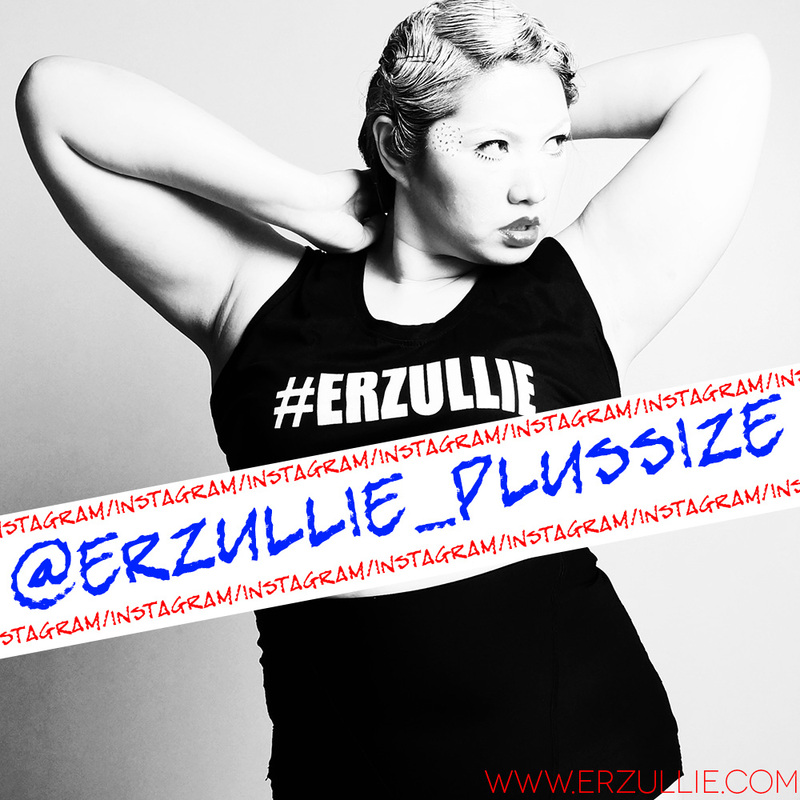 I mean, we still update this every time we can, but if you want real time... head on to instagram (@erzullie_plussize) and follow us. PLUS SIZE DESIGNER: "SO, WE GOT BUSY." I know that it has been a while. We went MIA and well it has been more than a month since our last post. How crazy is that? Well, we tried and we pushed but we just know when it's time to take some rest and it's a good thing that we did. We have finally found something that we know we will definitely love serving you girls with. For now, let's keep it under wraps. But one thing is for sure, when we said, "fiercer" --- we mean it. And yes, we definitely missed you.